Ronaldo is a footballer who is known by stature and the things he does on the field, he scores goals, zips past defenders but one thing he isn’t known for is missing penalties. And when he does, it makes headlines. 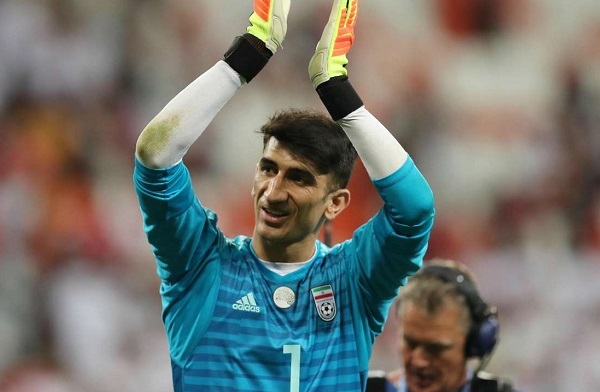 Ronaldo missed a penalty against Iran in his last group match, and the person responsible for it was the Iranian goalkeeper Alireza Beiranvand. There was some controversy regarding the penalty but what matters is that the penalty was saved. Alireza’s story is one which will inspire millions of people around the world, the person who didn’t have money to buy food and a place to sleep is a idol for a number of people. He took birth in a nomad family in Sarabias, Lorestan, and his first job was to take care of sheep when they graze as a shepherd. He used to play football and another game of chucking stones long distance which helped in the World Cup as a goalie. He was a striker at first but when the goalkeeper of his team got injured he subbed in and that’s when he found out he was great at keeping. 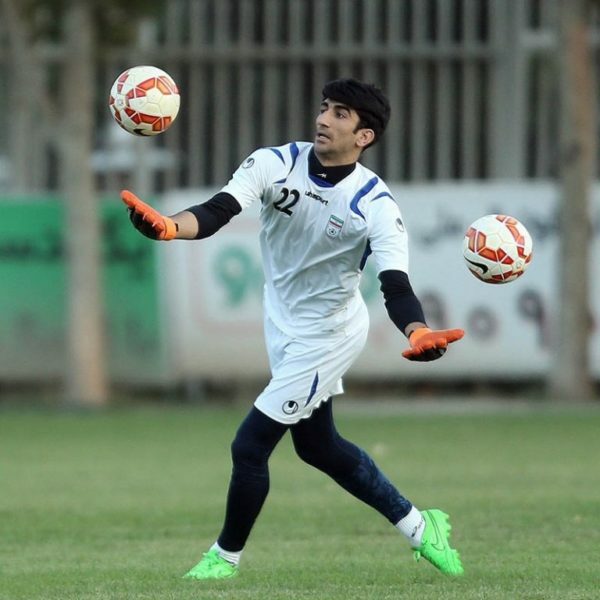 His father was against him playing football as a profession as he wanted him to get a labor worker job, but he decided to run away from home and move to Tehran. On the bus, he met a coach who would be able to train him for 200,000 Toman which Alireza didn’t have. However, in a few days, the coach agreed to train him for free and that’s where his football journey began, he used to sleep and work in a dress making factory owned by father of a teammate so that he could afford a place to sleep. He worked at a pizza shop and washing cars and was known for washing SUVs since he was tall enough to reach the roof of the car. During working for the pizza shop he used to meet his coach regularly who used to buy pizza at his shop. He kept playing for local clubs while doing part-time jobs, such as cleaning streets and park, but his time changed when he was selected by an under-23 club. Since then, he has not looked back and the road ahead seems great for him. Iran is out of the World Cup now but, we are hoping to see him play in European Clubs next season.